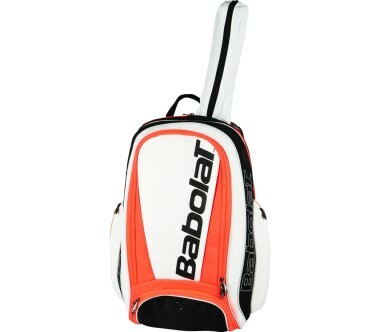 The fun side of the Club range in backpack format! 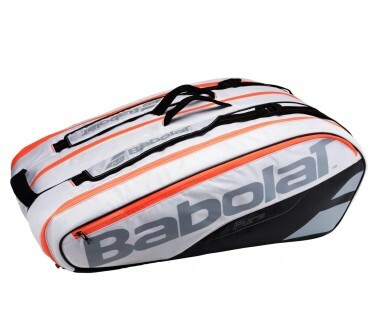 Main compartment with pocket for water bottle or tin of balls. 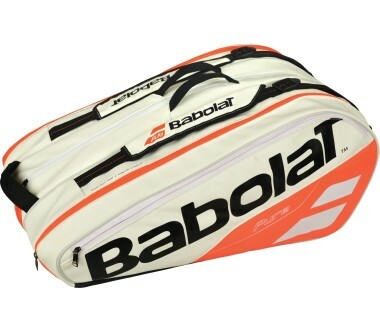 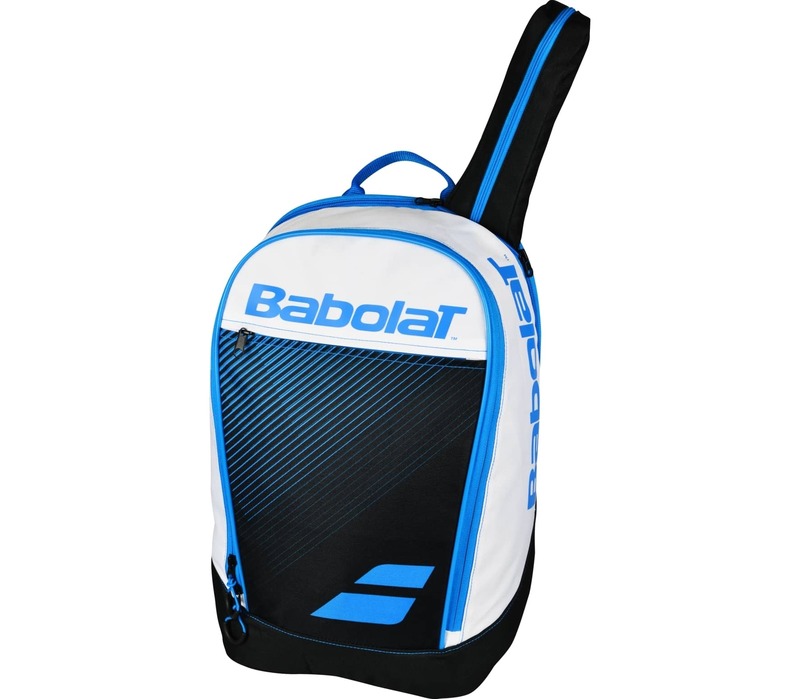 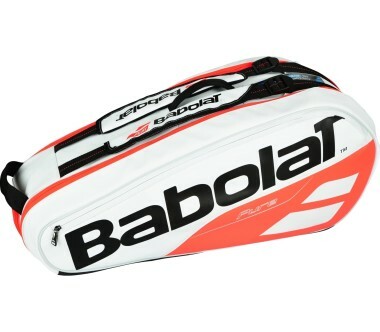 Racket compartment with extendible handle protection.